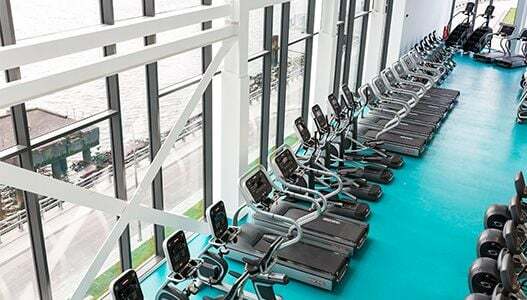 Origin Fitness specialises in providing the best in Fitness Equipment along with expertise in gym design, installation and customer service. Origin Fitness are striving to be the best to work for and the best to work with. Reporting to the Orders Team leader, this is an exciting opportunity to be part of our Customer Service Department and to provide our clients with a great customer experience. Act as a liaison, provide product/services information and resolve any emerging problems that our customers might face with accuracy, efficiency and enthusiasm. Interact with customers via telephone and email to provide information and service and maintenance related assistance. Co-ordinate deliveries and installations throught out the UK to ensure installations are completed in time and in full. Liaise with company departments to ensure that all customer experience are of the highest standard. A joint contributory pension scheme. We are committed to promoting equality and diversity in employment and follow an equal opportunities policy. Only successful candidates will be contacted for interview. No agencies please. To find out more about working at Origin Fitness check out the sections below. We're always on the hunt for talented individuals, so even if you don't see a suitable vacancy, please send us your CV to careers@originfitness.com. Find out more about who we are, and what we do at Origin Fitness. 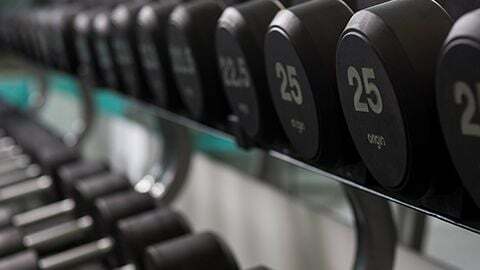 Check out the latest Origin Fitness news and press releases. 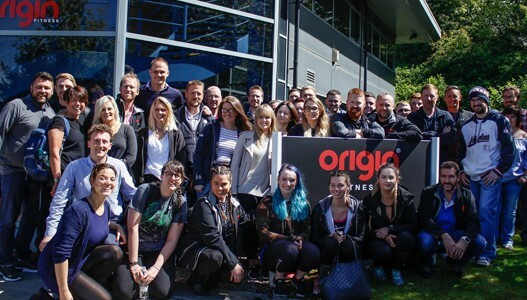 Find out a bit more about what it's like to work at Origin Fitness.